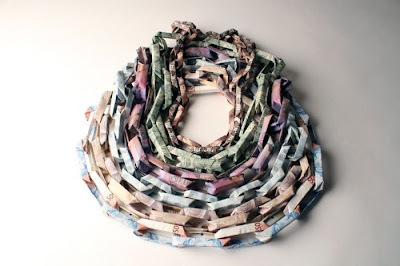 Banknote Jewelry | South Africa, Australia, China, Argentina, Bhutan and the USA. 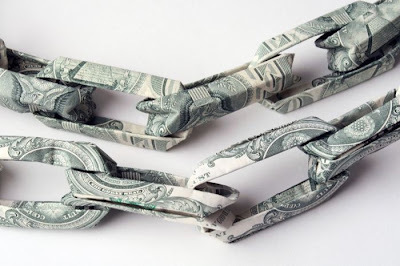 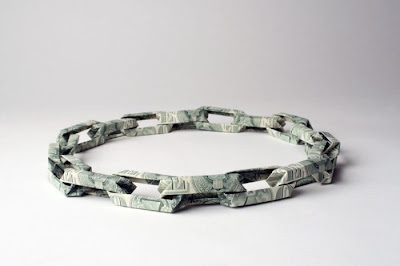 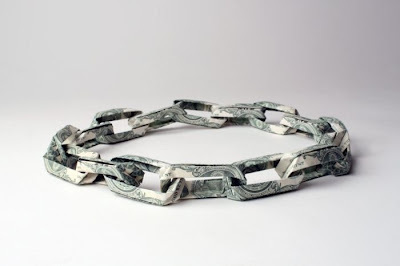 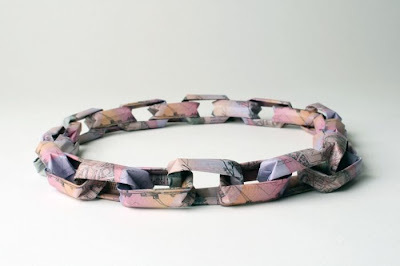 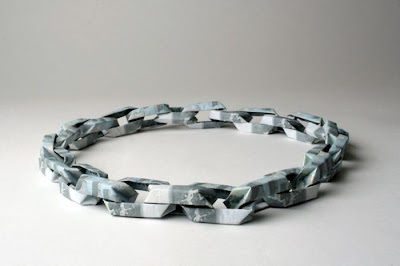 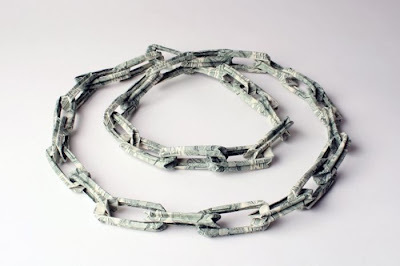 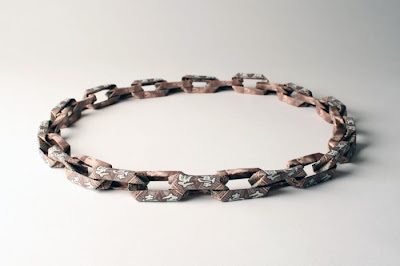 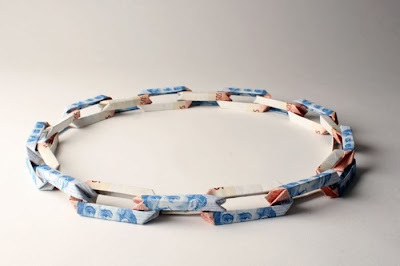 Pieces from the Banknote Jewelry collection actually created from old banknotes. 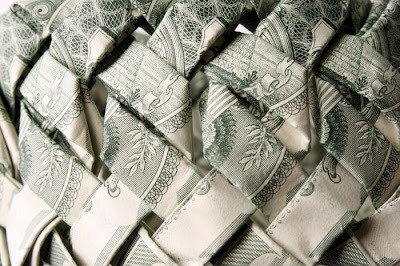 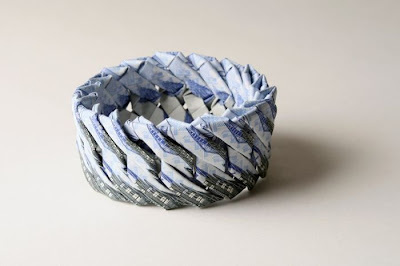 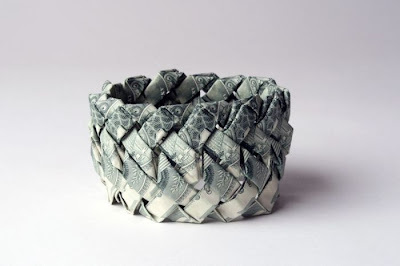 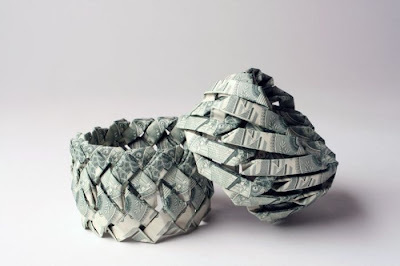 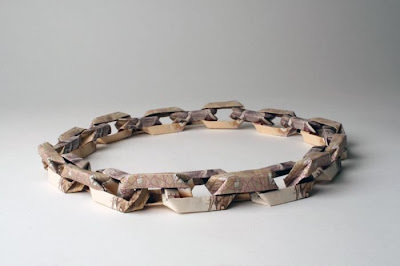 With styles ranging from bracelets to necklaces to pins, the baubles are created from banknotes that have been folded into various patterns. 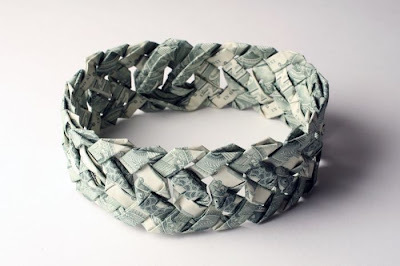 I wouldn’t mind accessorizing my favorite dress with a little cash; it would certainly attract some interesting attention. 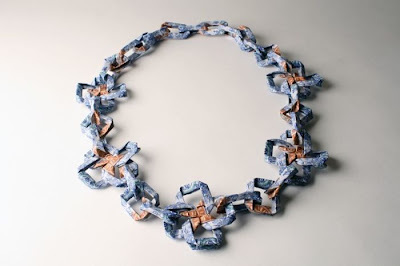 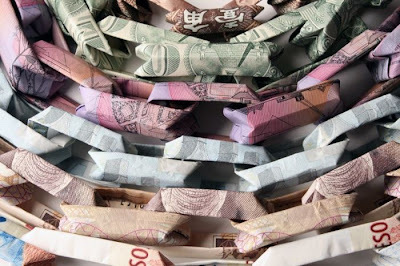 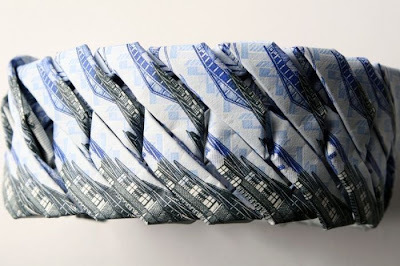 Banknote Jewelry uses bills from countries like South Africa, Australia, China, Argentina, Bhutan and the USA.